Our business philosophy is based on building relationships with the clients we serve. There is nothing more personal than building a custom home. Triple J Construction, Inc. embraces your dreams and visions to make building a home an enjoyable and fulfilling experience. Please take a moment to explore our website, view photos of our past and current projects and get to know us. 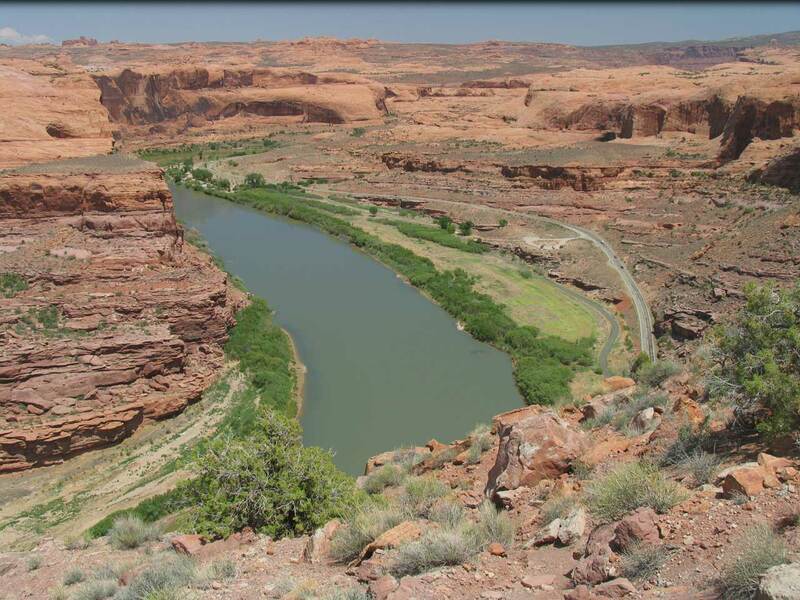 If you are interested in building a home in Moab or the surrounding area please contact us.